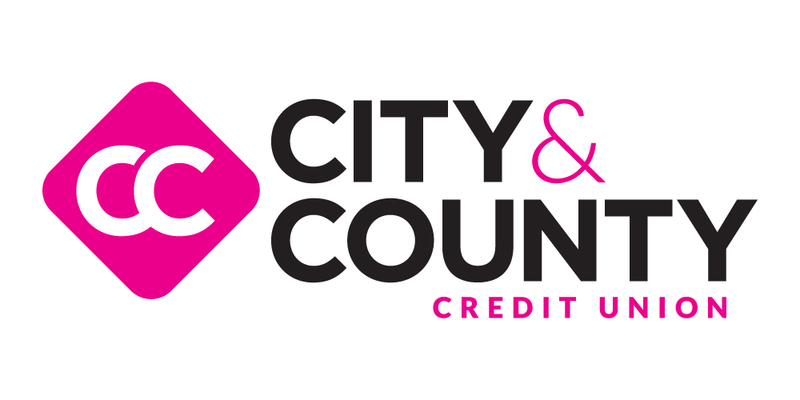 On January 1, 2019, Mill City Credit Union merged with City & County Credit Union. Mill City and City County both come from a rich history of cooperation and while each of our stories are unique, our similarities are far greater than our differences. To best represent the truly collaborative nature of this merger, on January 1, 2019 all Mill City branches became Mill City a Division of City & County Credit Union. Adopting this co-brand unifies us all and demonstrates that we are stronger together. You are now a member of Minnesota’s 7th largest Credit Union in the Twin Cities metro area. While bigger does not always equal better, it does in our case. We promise it doesn’t mean we’ve lost the local feel, nor will we forget your name. We were founded on the people helping people philosophy and are determined to make sure you feel what any member of a credit union should feel: that we are all in this together. With progress comes change. It’s inevitable. As we value transparency in all that we do, here are a few things to expect as of January 1, 2019. Two members of the Mill City Credit Union Board will continue their member representation on the City & County Credit Union Board of Directors. Former Mill City Board members Rebekah Ferguson and Chad Kerlin have been appointed to serve as City & County Credit Union Directors – with one goal in mind, to serve you better. We recognize you want banking to be convenient. And now with an expanded branch network, you will have access to 6 new branch locations in St Paul, Eagan, Maplewood, Lake Elmo, Woodbury and Shoreview. All are full service locations and starting June 1, 2019 you may conduct business at these offices just as you would any of our branch facilities. Beyond the addition of new branches, you can expect an even wider array of fee-free ATMs, continued accessibility to Credit Union Shared Branching with over 5,000 locations nationwide and we will continue to evaluate new and emerging technologies to make banking easy from anywhere you choose. digits. However, as we maneuver through the system conversion scheduled for June 1, 2019, we may need to make some changes and therefore, we cannot say definitively that this will be our final solution. We will be sure to communicate any upcoming changes with members as quickly as possible. Changes and how they will impact you will be communicated in advance and frequently through many channels. Although January 1, 2019 marks the legal date for the merger and co-brand, the transition of your accounts to City & County Credit Union won’t happen until system conversion which is targeted for June 1, 2019. We understand that change is difficult and we will do everything we can to keep you informed every step of the way. Know that we are doing everything in our power to earn your confidence and trust as we deliver the credit union experience that you want, and more importantly, deserve. To learn more about City & County Credit Union, visit cccu.com. Information related to the system conversion, services or topics related to how you access your accounts will be sent directly to all members.